Seven cities from the Bay Area have been ranked as part of the “2016 Best Suburbs to Live,” a list made by Niche, a website that compiles rankings and statistics on areas around the world. Piedmont, a tiny, tony city near Oakland, in Alameda County ranked highest out of the Bay Area suburbs, coming in at number 13 for its for health and fitness and family amenities. Mountain View ranked No. 29, earning an “A+” for its diversity, nightlife and short commute. 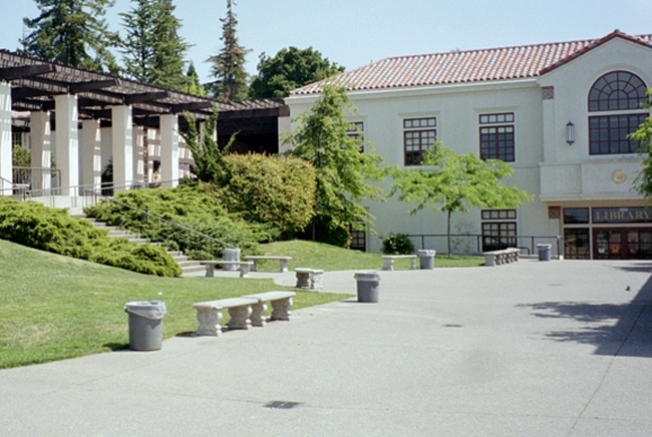 Los Altos Hills was not far behind at number 31, earning high marks for its jobs. Palo Alto, Berkeley and Hillsborough ranked 35, 51 and 55, respectively, all earning an “A+” for their health and fitness. Albany ranked number 97 on the list, praised for its family amenities and nightlife. All of the Bay Area cities earned high marks for their public school education and weather. This list ranked the top 100 out of 8,729 suburbs that Niche studied. Other factors determining the rankings include cost of living, diversity, jobs, and crime and safety — data that Niche gathers from the U.S. Census. Jessica Hair, the Marketing Outreach Coordinator for Niche, said that it is common for Bay Area suburbs to rank high on the list every year. Sunnyvale, although not listed on the top 100, came in as number 116 for the best suburb to live in America, and number 112 in California. Superior, a suburb in Boulder County, Colorado; Merrifield in Virginia; and Rollingwood in Texas came in as first, second and third on the list.